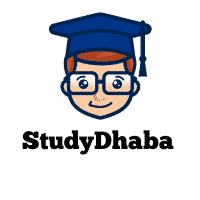 Vision ias test series 2017 pdf – Vision IAS Prelims 2017 28th Mock tests Pdf – Hello Friends Welcome to studydhaba.com .Here We are Sharing UPSC prelims Mock tests From vision IAS academy. This is the 28th Mock test from vision IAS Academy for UPSC prelims 2017. We have Already Shared 27 Mock tests From Vision IAS Academy.